Ebook of the Month | Best Marketing Techniques - Discover The Best! 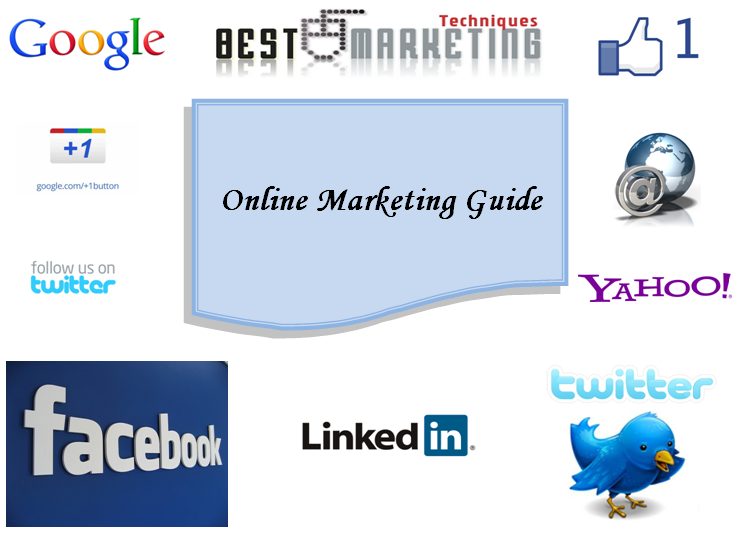 Online Marketing Guide - Coming Soon! Ebook for the month of July ”Online Marketing Guide – All You Need To Know” will be available for download on August 4th 2011. This entry was posted on Thursday, July 14th, 2011 at 4:18 pm and is filed under Online Marketing. You can follow any responses to this entry through the RSS 2.0 feed. Both comments and pings are currently closed.